Hannah), his first instinct is to run. But he and his friends are soon drawn back into a world of power and corruption that puts them all in danger. The story for Alleycats first appeared seven years ago in the first draft of a script by director Ian Bonhote and writer Max Kinnings. The script narrowly missed out on winning funding from Film London, so Alleycats was supported by a successful Kickstarter campaign and finally came into being. 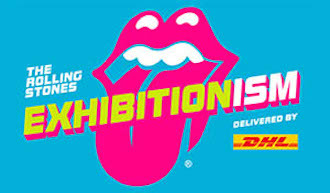 An exciting addition to London’s museum scene this summer is Rolling Stones Exhibitionism. This fully immersive multimedia experience celebrates the 50 year career of one of the greatest bands of all time. Onsight is delighted to be contributing to this piece of music history. A brand new factual series is coming to Sky, examining the extraordinary ability of canines to delight dog lovers and viewers alike. ONSIGHT is the facility provider for full post production and camera rental, helping the team to ask the ultimate question: could a dog fly a plane? 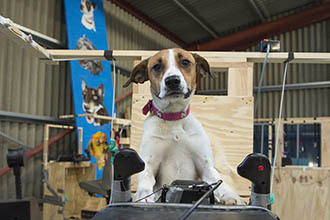 Produced by award-winning natural history specialist Oxford Scientific Films (OSF) and Group M Entertainment, Dogs Might Fly sees experts and scientists put breathtaking challenges to twelve carefully selected rescue dogs from Britain. 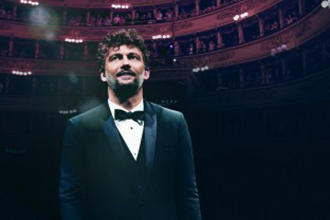 In 2015, operatic star Jonas Kaufmann received five encores and over 40 minutes of applause for his highly revered Puccini recital at Milan’s La Scala, the home of Italian opera. Cinema audiences worldwide can now experience this major event as a concert film and documentary, posted at ONSIGHT. Directed by Brian Large and produced by Arts Alliance, Jonas Kaufmann: An Evening with Puccini showcases Puccini classics, such as ‘Nessun Dorma’, Kaufmann himself on the famed composer and rare archive footage. Last night in Hollywood, the Advanced Imaging Society honoured a number of ONSIGHT clients and projects at its Creative Arts Awards from Warner Bros. Studios. The team congratulates everyone involved! The prestigious Sir Charles Wheatstone Award went to BBC Earth for its 3D natural history feature films and giant screen productions. 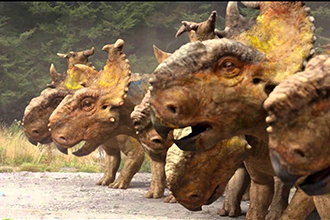 As a leader in stereoscopuc 3D and 4K/giant screen, ONSIGHT has been a key collaborator on many BBC projects, including Tiny Giants, Walking with Dinosaurs: Prehistorc Planet and most recently, Wild Africa. Read the full news here.